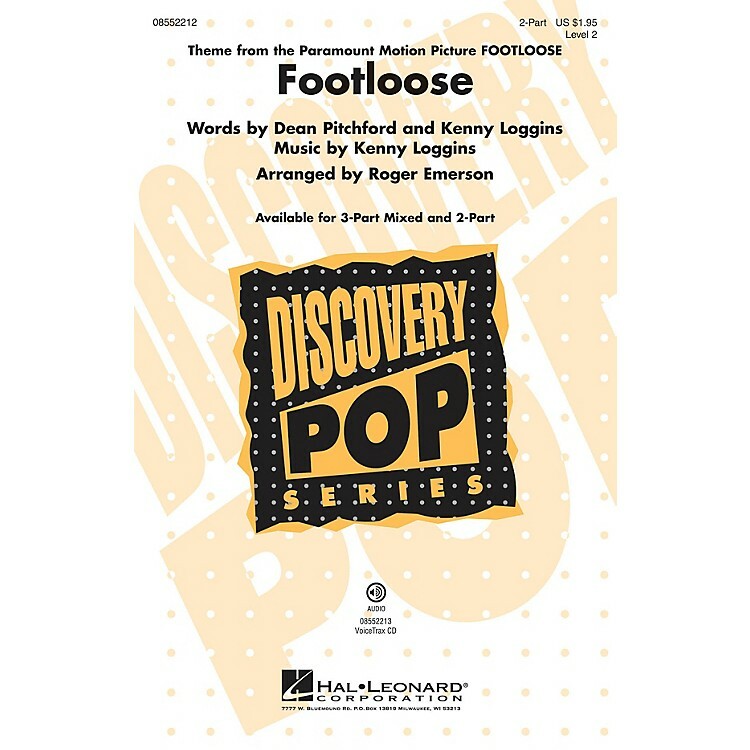 Put on your dancing shoes and cut footloose! with this high-energy title song from the popular movie and Broadway musical. A fabulous show choir feature for younger ensembles! Available separately: 3-Part Mixed, 2-Part, VoiceTrax CD. Duration: ca. 3:15.